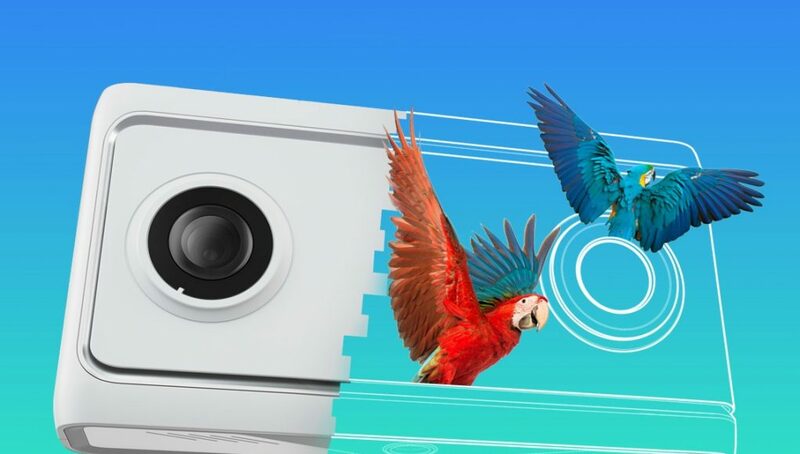 To fit alongside the company’ Daydream mobile VR platform, Google is partnering with Lenovo, LG, and YI Technology to create a new class of 180 cameras. 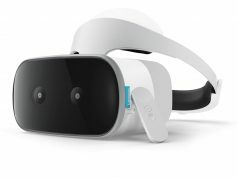 Called VR180, the point-and-shoot video cameras create stereoscopic 180 video that can be uploaded or livestreamed to YouTube, and viewed on VR headsets. YouTube CEO Susan Wojcicki took the stage at Vidcon 2017 to announce that the Google-owned company would immediately support 180 video, or what YouTube calls VR180, and is bringing an eponymous class of VR cameras to market. 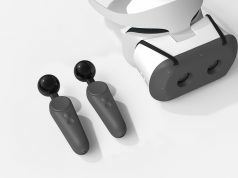 In a YouTube blogpost, the company says VR180 video can be viewed on Cardboard, Daydream, and PSVR headsets. 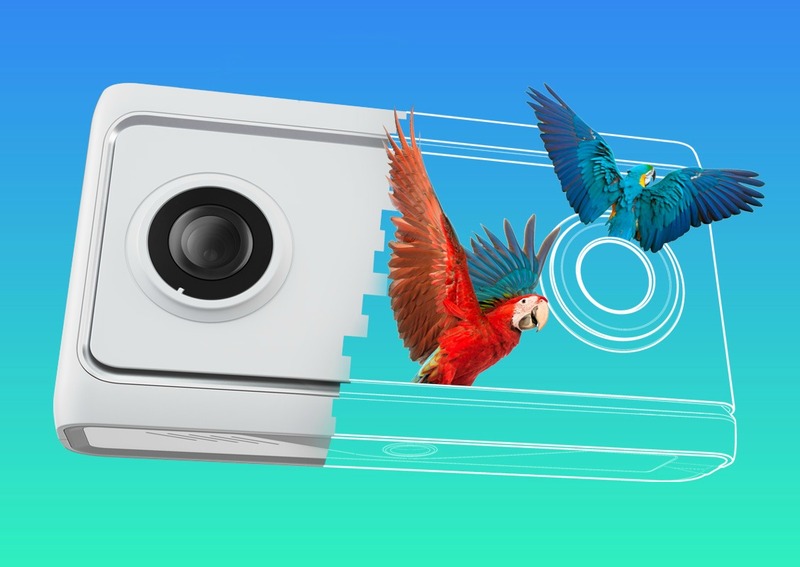 Google is also opening up a certification program so other manufacturers can create VR180 cameras—starting with Z CAM. YouTube has released a playlist on its official Virtual Reality Channel showing a number of its content partners using what we would presume is some version of the supported 180 camera. Unlike 360 video, which first saw support on the video sharing platform back in 2015, VR180 video is missing the ability to change your point of view (POV) when viewed on traditional monitors. Since these videos are also displayed as 16:9 videos on traditional monitors, a YouTuber could hypothetically shoot video exclusively in VR180 to garner a greater crossover of VR and non-VR viewership on a single video. 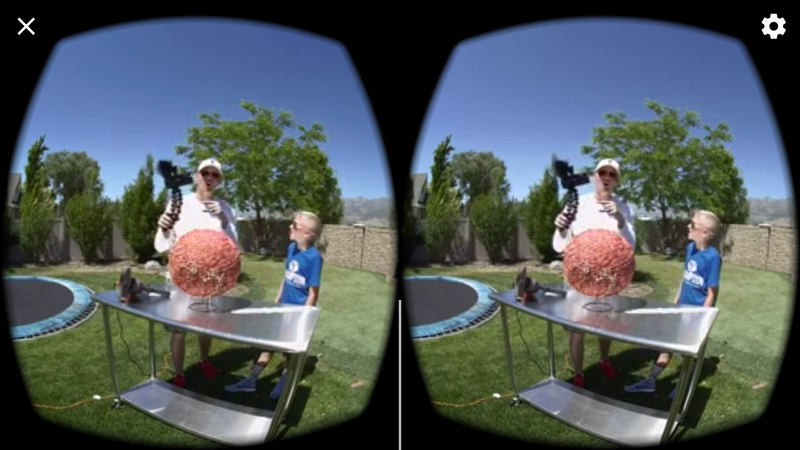 It’s uncertain if the videos below were captured with official VR180 hardware, or a test rig that provided similar performance. Notice the videos are delivered at up to 4K resolution at 30 FPS on both traditional monitors and in the VR-accessible YouTube app. Find out how to watch a VR video on your smartphone here by using the stock YouTube app. 180 degree stereoscopic video has been around in VR for a while now, with companies like NextVR broadcasting their sports coverage almost exclusively in 3D 180. This is because it allows you to deliver video with better resolution than a 3D 360 video, but at lesser or equal file size—something that’s important when you’re streaming to headsets. 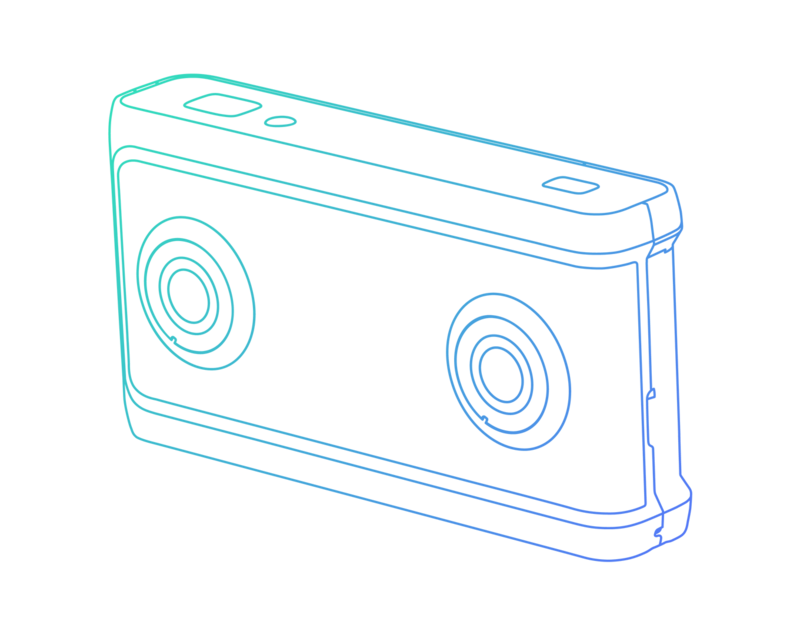 When the action is mostly forward-facing, the back register of a 360 video tends not to be used anyway, making 3D 180 a smarter choice for specific purposes. All for it, as long as these cams are properly synced, and there’s guidelines (yes I know it’s taboo to call them rules) to help audiences embrace rather than reject VR as a whole. I agree. That 360 degrees requires double the bandwidth on already large VR video files, but it’s only a marginal gain in many use cases. 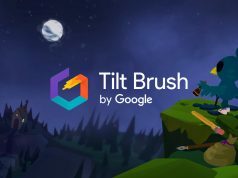 Anyway, happy to see Google continue to push VR forward! I think 180 degrees is ideal for many situations where attention is intended to be focused on one thing, person, pet, etc. However, if I am viewing videos of landmarks, landscapes, etc I would prefer a full 360 degrees. As a side note, I just received my LucidCam and been playing with it a bit. I am impressed with the quality of the product. Now I just need to capture some video that is worthy of posting to YouTube. Maybe I will do a “let’s play” with one of my Switch games. Just messing around at the office with it, we have already used the ‘live view’ mode to do some IRL thrid person navigation…it is a little creepy.